$29.95 In stock. 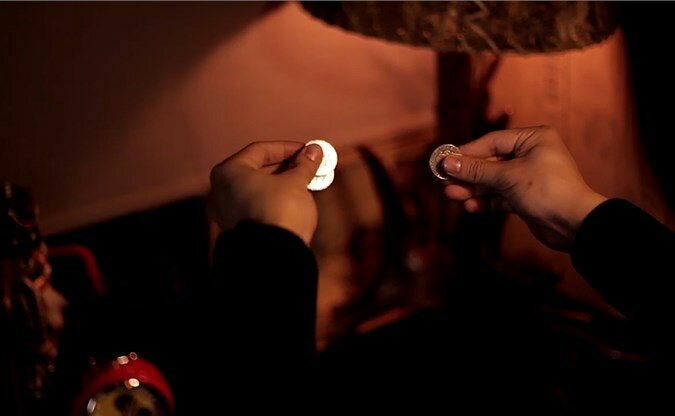 Order in the next 5 hours, 28 minutes and it will go out today! 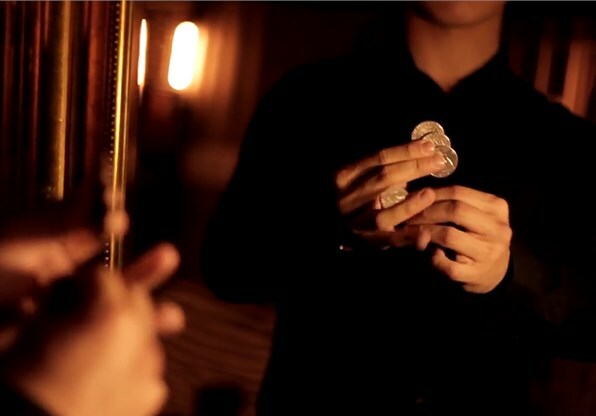 Gentle is an extreme coin magic tutorial by Danny Ho. 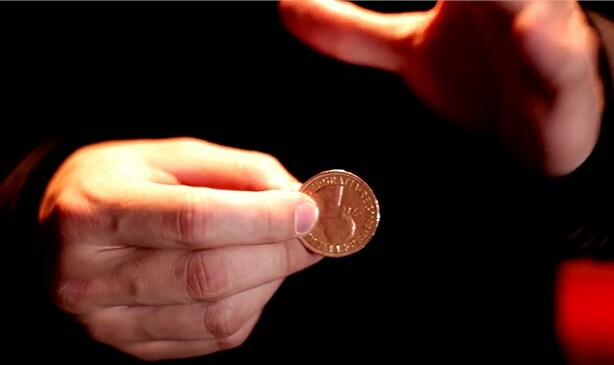 You are going to learn seven stunning coin routines and two beautiful coin vanishes in this DVD. And there is more! 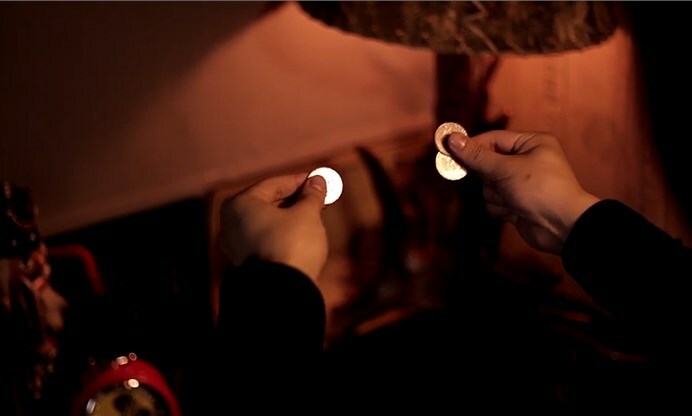 There are two more beautiful coin vanishes that will be taught in this DVD!